There comes a time in every business owner’s life when they must review their IT solutions and if they use an outsourced IT company, their information technology provider. You may have been using the same supplier for a long time, but are you getting the best value for your money? Are you running into issues, or working in older, less efficient ways? Here are three clear signs it may be time to change your IT support provider and find one that works better for you. When you have a problem or issue, does your IT provider provide quick and efficient support? Are they monitoring your systems to nip problems in the bud before they have time to arise? 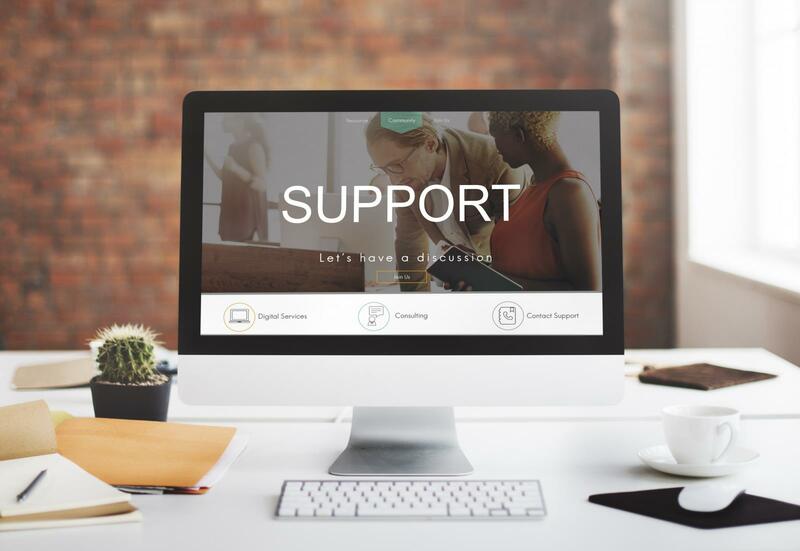 The best IT support partners will work with you proactively, and keep you updated on what they are doing and how it is helping your business. In this proactive mindset, an IT provider will be analysing your business to spot any trends and the causes of issues that keep recurring. They'll be monitoring constantly, and carrying out maintenance on a regular basis to spot all issues before they develop. You'll have security updates installed without you even having to stop working, plus your servers, desktops and all applications will be kept up-to-date and there will be no threat to your business from cyber criminals. If you're finding the same issues keep coming up and causing disruption to your organisation, this is a clear sign you need to think about updating your IT support solutions. An IT provider should demonstrate its value by offering you more than just IT support. They should be making recommendations on how to improve your business efficiency, giving solutions to sort out any problems, and helping your business grow. Your outsourced IT provider should also provide value by showing they understand your industry and verticals. Without this knowledge, it is difficult for any outsourced IT company to provide you with the most benefit and to ensure they understand any unique issues that may arise for you. When an IT partner understands how your industry works, the pressures you face, and your line of business, it means they understand the challenges you may face and can provide the solutions necessary to keep your business running smoothly. With cyber hacking in the news on an almost daily basis, it pays to feel secure about your IT systems. If you don't have that feeling you may want to change provider. An IT support company should be constantly helping you keep your business secure, blocking spam, snooping, viruses, malware, network intrusion and denial of service attacks. They will also keep you updated on the latest security threats and ensure you don't fall victim. Similarly, when a disaster occurs, would you feel confident that your data is protected? If not, that's a major red flag. Whether floods, theft, or fire, you should be 100% assured that your business will not be threatened. You want to have a guarantee that you'll be back up and running in no time, and have the systems in place to allow for remote working and accessing all files and applications from wherever necessary. Try asking your IT provider about your business continuity plan and how they would fit in. If they can't answer adequately then it may be time to find a company who can! Xenace is an outsourced IT company that supports small and medium- sized businesses in Essex, London and Kent. We'd love to chat with you about your IT requirements and how we can help your business grow.